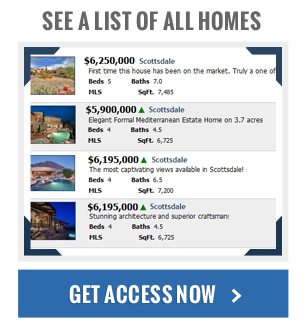 Scottsdale is one of the premier destinations in the country for world-class golfing, so it only makes sense that golf course homes for sale in Scottsdale are among the most sought after properties on the real estate market here. Golf course communities like Desert Mountain, Legend Trail, Terravita, and DC Ranch are certainly near the top the list for home buyers and golfing enthusiasts alike to consider, but there's much more to the Scottsdale golf scene than just a handful of neighborhoods. Scottsdale and the surrounding area is loaded with fabulous golf course communities and country clubs that don’t just offer first-rate golfing facilities, but stunning and luxurious homes for sale that are sure to impress any and all home buyers considering the area. From sprawling estates homes with lush backyards and ample living space to smaller villa-style homes that are perfect for empty-nesters or those looking to downsize, Scottsdale golf homes come in all kinds of shapes and sizes that fit a variety of needs and wants, regardless of budget. 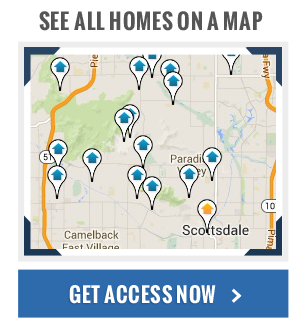 If you're in the market for a Scottsdale golf course real estate, start browsing active MLS listings by clicking on the links below, and if you happen to find a home, condo, or townhome that might fit what you're looking for, contact local Scottsdale real estate expert Jennifer Wilson at (602) 696-0379 and schedule a private showing today!